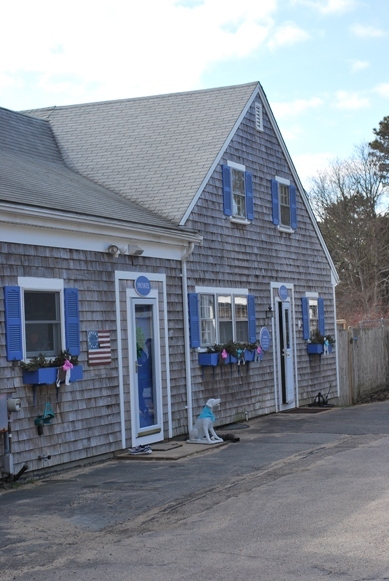 We were recently featured in the Cape Cod Times! Personalized Care When You're Not There. It is difficult to leave your dog or other pet in someone else's care. We understand this at Derbyfield and continually strive to keep them safe, healthy and happy while they are with us. No one can replace you, but we make sure they still have fun and get the love and attention they are used to and deserve, while you are away. We love dogs at Derbyfield Kennel! And cats, bunnies, birds, chinchillas and other family members, too. The facility is well laid out and very clean, airy and bright, on acres of wooded land with fenced-in play yards. 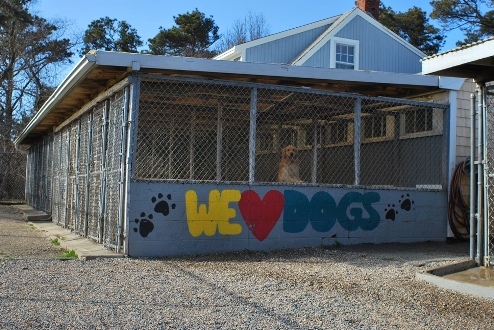 The kennel has been a family business for over 30 years. Barbara Furner took over the business in 2008 from her Aunt and Uncle. Holly Coleman has been part of the Derbyfield family for over 20 years. 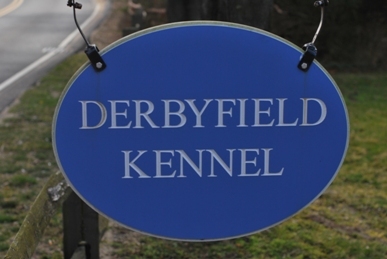 The staff at Derbyfield is experienced in animal care. We are trained to attend to the physical and mental well being of your pets. We treat them as if they were our own. All Derbyfield staff members are trained to administer pet CPR.